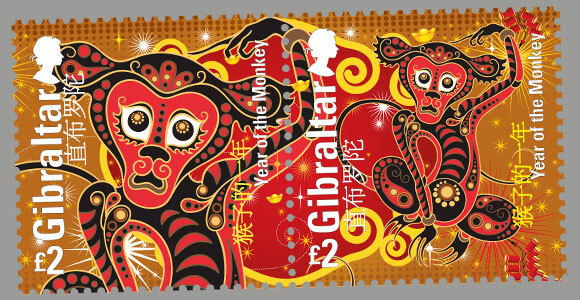 The Year of the Monkey begins on the 8th February 2016 and finishes on the 27th January 2017. Occupying the 9th position on the Chinese Zodiac, the Monkey possesses such character traits as curiosity, mischievousness, and cleverness. Forever playful, Monkeys are the masters of practical jokes. Even though their intentions are always good, this desire to be a prankster has a tendency to create ill will and hurt feelings. Although they are inherently intellectual and creative, Monkeys at times have trouble exhibiting these qualities. When that happens, they appear to others to be confused. But nothing could be further from the truth as Monkeys thrive on being challenged. Monkeys prefer urban life to rural, and their favourite pastime is people-watching.